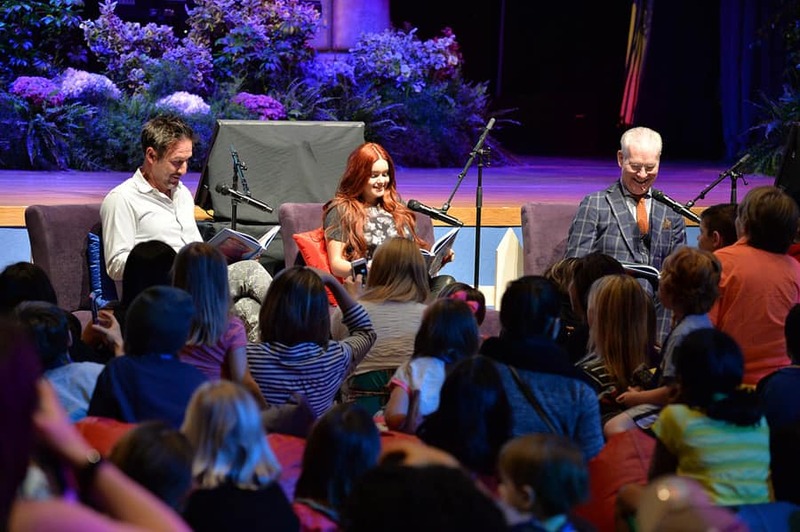 Disney Junior announced its new Give a Book, Get a Book program in a big way this past weekend, as Disney Junior stars Ariel Winter and Tim Gunn (of “Sofia the First“) and David Arquette (of “Jake and the Never Land Pirates“) performed a storybook reading at the Disney Social Media Moms Celebration in Anaheim, Calif. Through Give a Book, Get a Book, Disney will partner with First Book to provide for the donation of up to 1 million books to U.S. communities in need, and also present families with free digital books from Disney Publishing Worldwide. 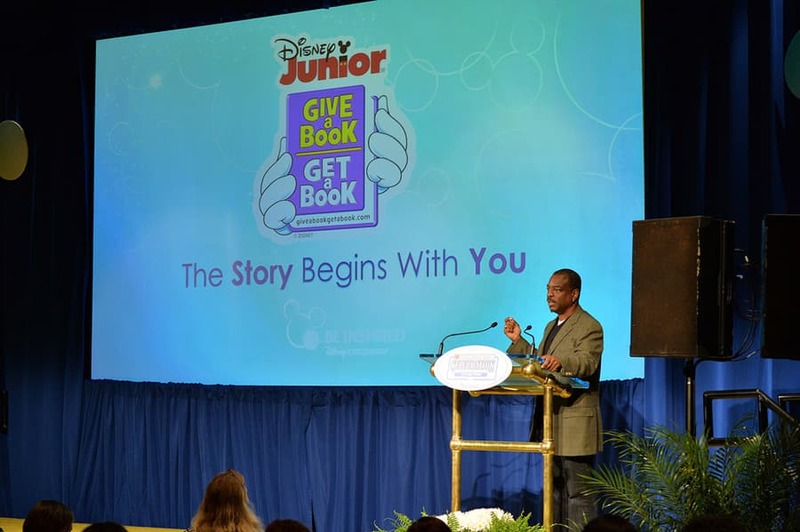 The program includes a redemption code offering a free Disney Digital book and a way for families to experience giving back by donating books to the community of their choice after purchasing a specially-marked Disney Junior book or product. Families and children gathered around at the Disneyland Hotel to listen to the celebrity readers. They also enjoyed hearing a story read by LeVar Burton, children’s literacy advocate and Cofounder and Curator-in-Chief of the award-winning Reading Rainbow app. Burton spoke about the importance of building literacy and of storytelling in the digital age. Storytelling is the foundation of Give a Book, Get a Book, designed to inspire parents and caregivers to spend time each day sharing stories that help develop the critical thinking, vocabulary and language skills a preschooler needs. 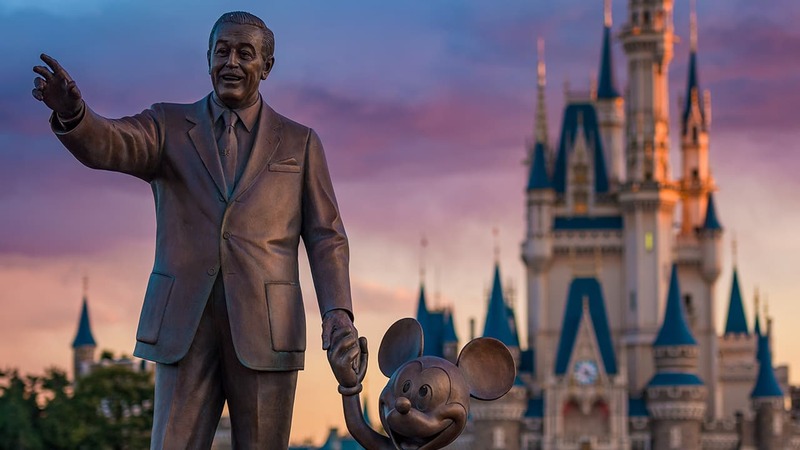 The initiative includes public service announcements, interactive Radio Disney events, and free story time events at Boys & Girls Clubs of America Disney Store locations, starting April 21. Details are available at the new website, www.giveabookgetabook.com. Families can find online activities there and also access resources that promote the value of storytelling.